Skyworks® is a family owned and operated business in New York, New Jersey, Ohio, Virginia and Pennsylvania that specializes in Forklift Rentals, New and Used Sales and Service of Aerial Lifts, Telehandlers and many other types of construction equipment. 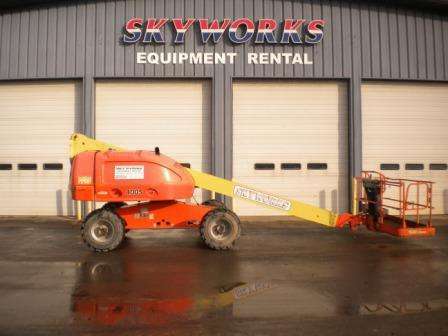 Skyworks® was started in 1999 by Jerry R. Reinhart who developed his knowledge and passion for the business while working at his father’s company Access Rentals, which was a pioneer in the industry. 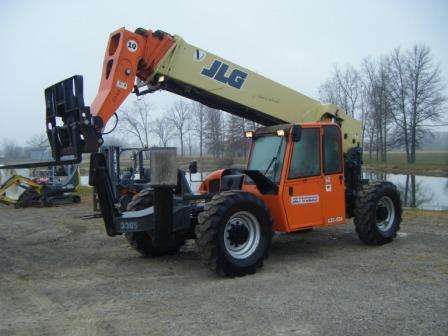 Since inception we have grown from one location in Buffalo, New York to multiple locations spanning from Albany, NY to Manassas, VA including locations in OH, NJ, TN and PA offering equipment from JLG, Lull, Skytrak, Mustang, Genie, Terex and others. While expanding and growing, Skyworks will continue to focus on our core values so that we do not sacrifice our family business feel and personalization of the business. 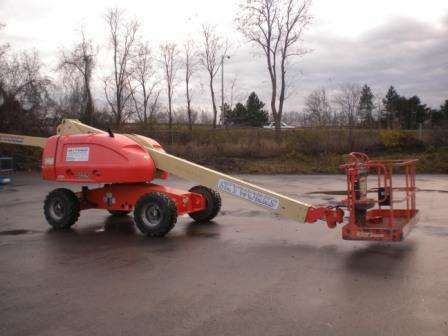 We offer a terrific sales and rental selection of quality new and used aerial lifts, aerial work platforms, forklifts, telehandlers, scissor lifts, boom lifts and more. Call us toll free at 877-601-5438 or email us today!